With increasing the professionalism and competition in any business, what works better is your product and how you’re presenting your product to your potential audience. Many times you will see that companies having excellent quality and strength don't get customers while at the same time company with average quality grab the deal. But how? 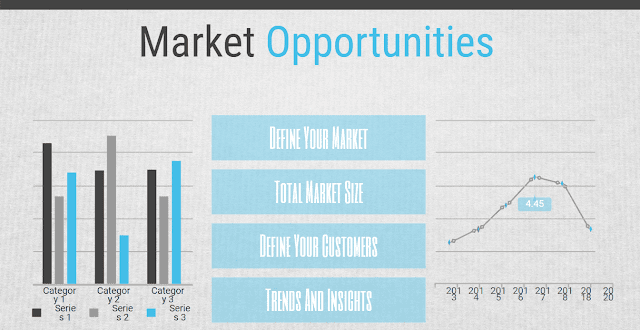 Because while presenting their slides, they convey their message more efficiently. Whenever you are going to do a business deal or doing something which is formal, make a creative presentation which will help you a lot. It is not a secret that visuals works amazingly and produces a great result. 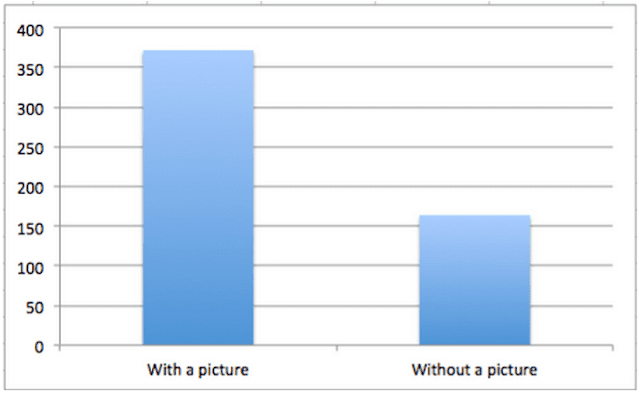 It has also been seen that content with images works 75% better than without content. It gets 2.3x engagements than without visuals. B2B companies are not generating 67% more leads than ever using quality and appealing visuals, and that is the power of visuals. Similarly, presentations impact a lot in the meetings. If you are going to participate in a meeting, make sure you are well prepared and have some reference so that if you are missing some part also, you can quickly recap those. But people find it difficult to develop a presentation which is not actually. 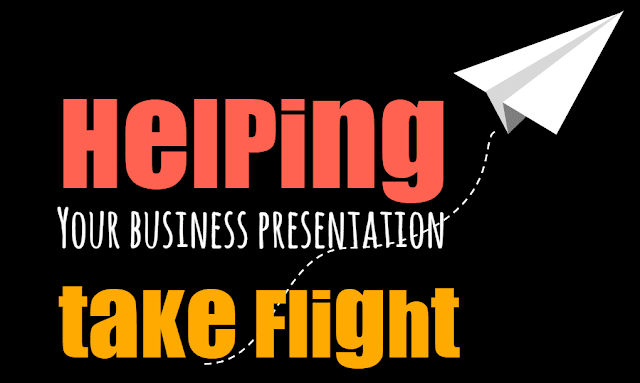 You can design a beautiful and meaningful presentation in even less than half an hour. There are many free resources available to create the presentations. Over the Internet, you can find thousands of free templates like those provided by Free Google Slides Templates, Microsoft PowerPoint templates and many other resources offering presentation templates and designs compatible with Keynote and OpenOffice. 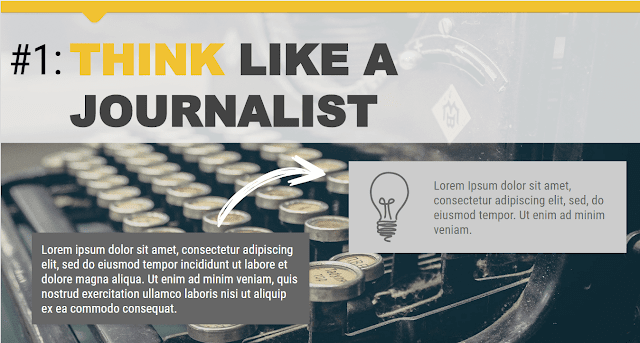 All you have to do is, use any of those free templates, edit the text placeholders with your content and get your work done efficiently. Including a presentation in the meeting will leave an impact at least three times than without presentation. 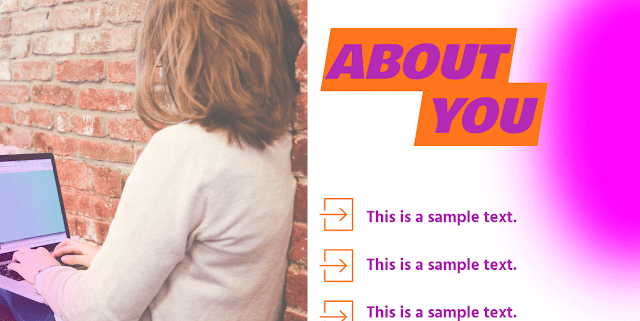 Here in this tutorial, I am going to show you how to create presentations using Google Slide Templates. FGST provides slide templates in different categories, and you can select the one which suits your business category. You can select the templates from any of these categories, make your own copy in Google Drive and can start working on it. The best thing with these Google Slide templates is, if you have any other slides with you, you can upload it to the presentation and use it, or you can combine slides from other existing presentations, even if were downloaded from PowerPoint templates websites or part of a slide bundle. 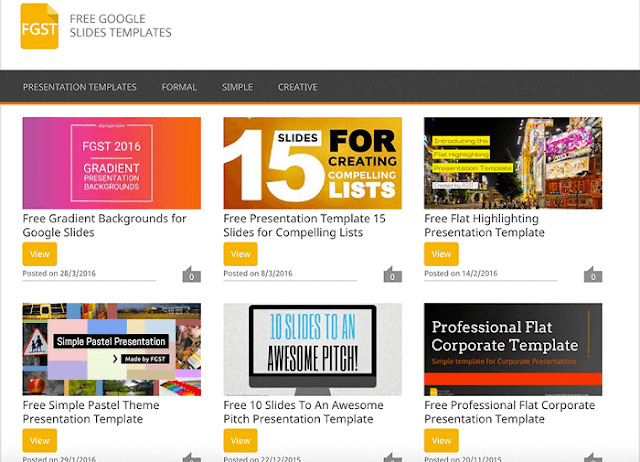 Here are some popular Google Slides templates that you can find online. With Google Slides, you can create a new presentation and edit with others at the same time. The best thing is, if you need to collaborate with your own team, then you can use the collaboration features of Google Slides to edit the presentation concurrently, and keep all the team working on the same presentation. Today, I have collected some of the beautiful Free Google Slides Templates for you. These templates don’t only look awesome but also these are highly customizable. Here I have compiled a list of Top 7 Google slides for you. These slides are highly customizable apart from these are most beautiful and attractive. ● These are free, and you can download them without any restrictions. ● Compatible with Google Slides along with Microsoft PowerPoint and Apple Keynote. ● Created for 16:9 Aspect Ratio, the format used by modern projectors and TV displays. ● Vectorial shapes and icons: Resize and edit the Look and feel without losing image quality. How to use these slide templates? Using these templates are very easy and all you have to do is. Download the Free Google Slide template and follow the below steps depending on the tool you are using. ● Google Slide: Navigate to the File menu and select Make a copy. 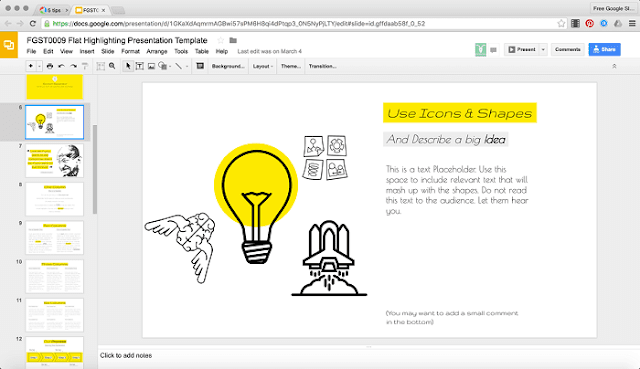 A new Google Slides Editor will open with an editable version of the template. This copy will be created in your Google Drive® account. ● PowerPoint: Navigate to the File menu and select Download as Microsoft PowerPoint. You will download a .pptx file that you can open in PowerPoint. Note: If you are using PowerPoint to edit the presentations, you will need to install the fonts used in this presentation. Links to the fonts are provided at the end of this presentation. 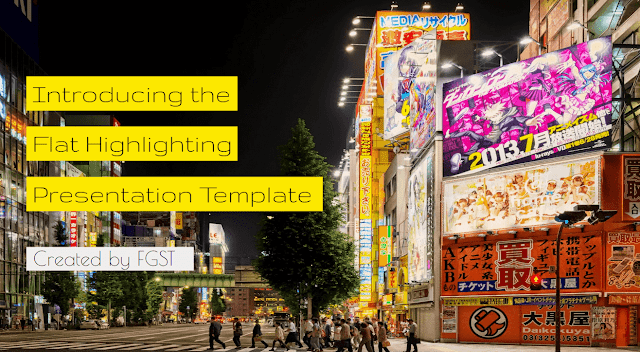 Now let's start with the top 7 Free Google Slides Templates. Want to download all these? These were some of the best free Google Slide templates for your use in slides for free. You can download or make your own copy, and you can use as per your need. The most impressive one to us was the Blue Business Technology design. 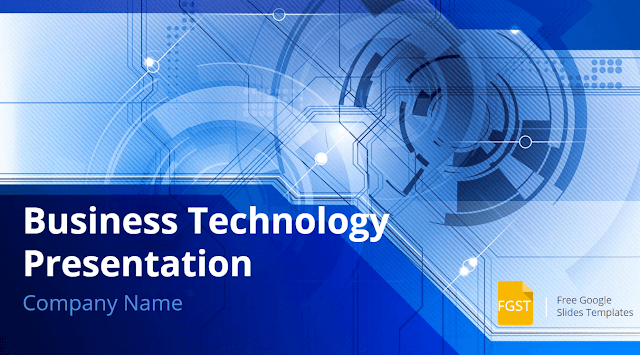 Compared with other technology presentation templates available online, this one has an impressive technology background and effect. Which template you liked the most?